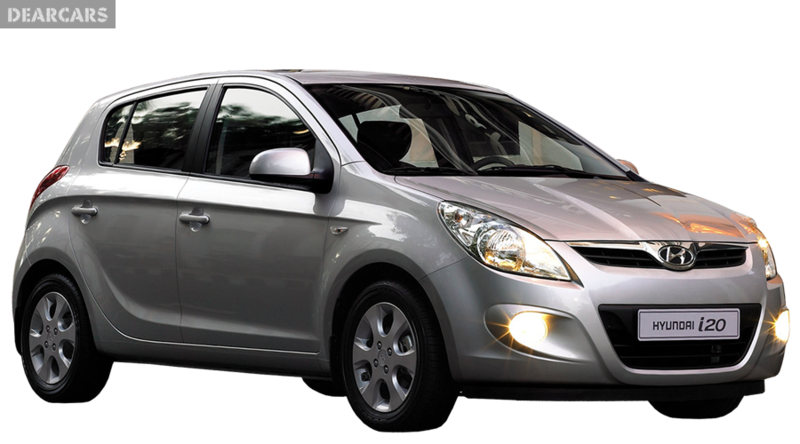 In 2010 Hyundai launched manufacture of cars type i20, modification 1.25 i-Motion. This five-door hatchback has a length of 3.9 meters, weight 0.9 tons and is assigned to sit 5 men total. 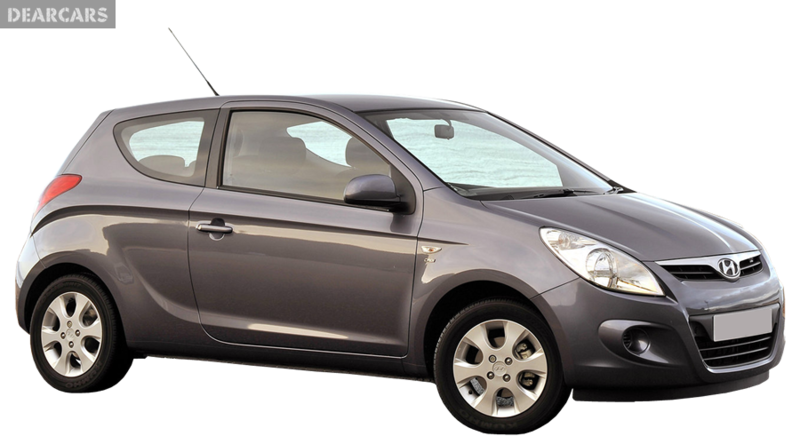 «i20 1.25 i-Motion» is a front wheel drive vehicle with a 5-speed manual transmission. The 4-cylinders petrol motor engine with «multipoint injection fuel system» can produce output 78 horsepower at 6000 rmp, allowing you to accelerate the vehicle for 12.9 seconds to 100 km/h and reach maximum speed of 165 km/h. Fuel consumption is 6.5 l in the city driving mode, on the suburban 4.3 l, and the mixed fuel consumption is 5.1 liters per 100 km. Tank capacity is 45 l of petrol, what allow you to go about 883 km unrefueled. The forward wheels of this auto have ventilated disks brakes and attached to the undercarriage through suspension type «MacPherson, independent, coil springs» and equipped with sway bar. Rear wheels have drums brakes and fixed to the body chassis using suspension type «Semi-independent, coil springs». Tires have the next measure - 185/60R15. In accordance with the results of Euro NCAP crash test, this model of Hyundai i20 gained the maximum quantity of stars - 5, indicating that it is a highly safe car. In addition to passive safety systems (passenger, side, head/curtain, driver airbags), it is also has dynamic safety such as Brake assistant, ABS, EBD. I really want a demo of Hyundai i20 2015 in red or white...pls assist,this is my dream car.0715234554 is my contact no.